Does your dwindling energy levels as the day progresses affect your relationship with people? You may find a pattern where your energy levels drop, paving the way for stress and opening the door to infections and disease. To counter this, Body Intelligence helps you balance the mind and body and creates a synergistic loop of energy that keeps you going and also influences people around you! 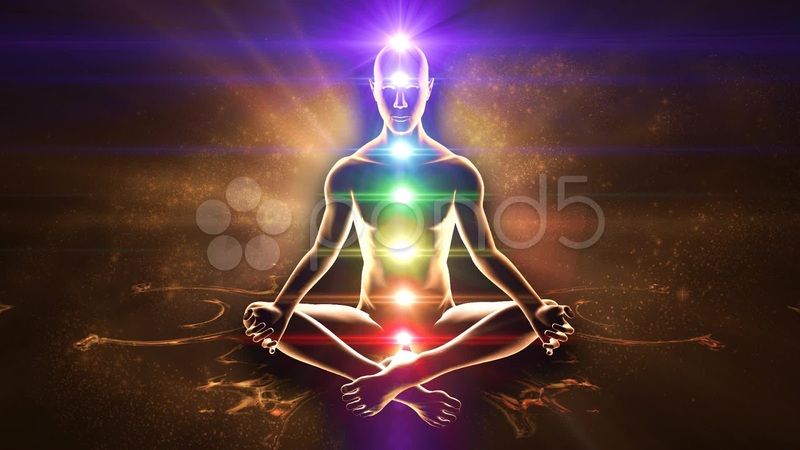 You must learn to harness your body’s full spectrum of energies available. Also, self awareness is very important. You must analyze your relationships with others, the energy you gain from people and thoughts and things that drain you out. Identify your “real” sources of positive energy is very important. Once you recognize what’s getting the energy down, you can work on rectifying this. When you wake up in the morning, figure out how you’re feeling. Are you feeling depressed, happy, lazy or less energetic? Now, continue what you are doing and be mindful of how you feel as you progress through the day. Consider long term effects of the things you do. This is the first step to recover and track your energy levels. Once you’re aware of what is pulling you down or stressing you down, completely cut it off. Also, try and eliminate any negative habits you use to kill your frustration like alcohol, smoking or caffeine. Since you are cutting down the negative techniques, substitute it with healthy ones. First, figure out what kind of energy you need. For some, it may be mental alertness, for others it may be organization and calmness. For example, try listening to music for a bit to re-boost your energy. This is another way to restore your energy. Get out and walk, jog, run, dance or do anything you like! This actually works. Eat light and healthy. You’ll be pleasantly surprised to see how a small change in eating habits can help keep you positive and energized throughout the day. Get some positive energy into you. This could be by reading thoughtful positive quotes, listening to uplifting music or watching someone who just spreads positive energy. You could also use a photo of a loved one who brings a smile to your face!